Universal Designovation lab LLP. | About Us » Universal Designovation lab LLP. 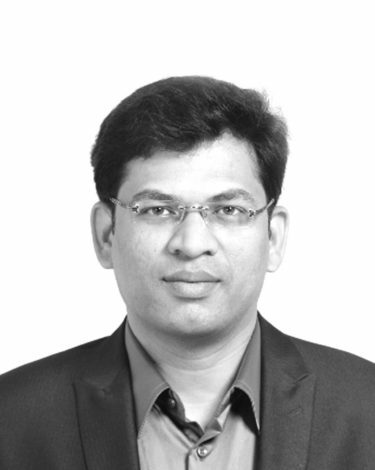 A visionary, design expert and international award winner, who has 14 years of rich experience in managing assignments involving machine design task, new mechanism development, and product structural analysis. 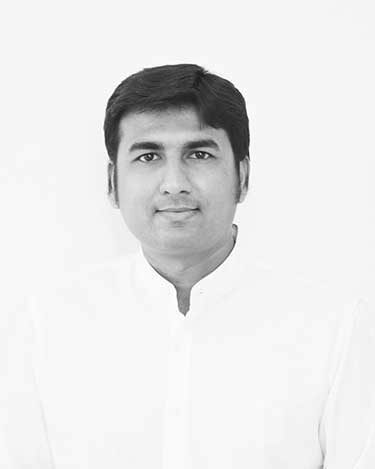 Mr. Bhavin Dabhi holds a master degree in Mechanical Engineering Design from The University of Manchester, UK and Graduation in Mechanical Engineering from Nirma Institute of Technology, Ahmedabad. 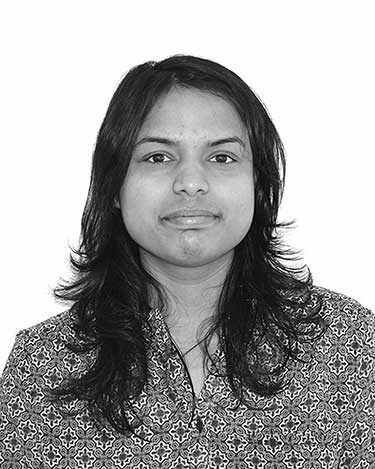 An innovator, design thinker and multiple award-winning Product Designer, who has 10 years of experience in the field of practical research & industrial product design. 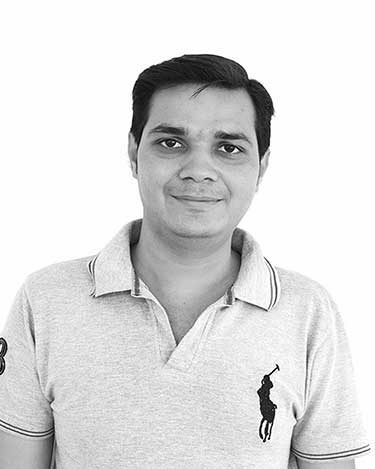 He has completed his Master’s degree in Product Design from Coventry University, UK. 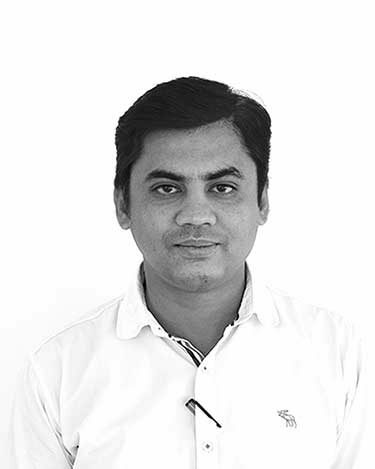 His work has won multiple awards such as the prestigious iF Design Award-Germany, A Design Award-Italy, India Design Mark, CII Design Excellence award and many more. you can work with us in three ways. We create truly innovative products and find suitable a partner or investor to get funds in order to manage these businesses in their early stages. Due to the heavy R&D involved in this category, we collaborate with multiple experts in their fields to make innovation feasible. If you have an idea and you are interested? Get in touch..
Our Partnership Programme is aimed at existing businesses, startup or early development companies who need a product design & development partner. We develop the product for reduced fees, take equity in the business and sit on the board and help steer the business towards growth. Using all our experience and skills, we convert ideas into commercially viable opportunities. We are there from idea generation, user validation, and prototyping to design, build, launch and growth strategies.